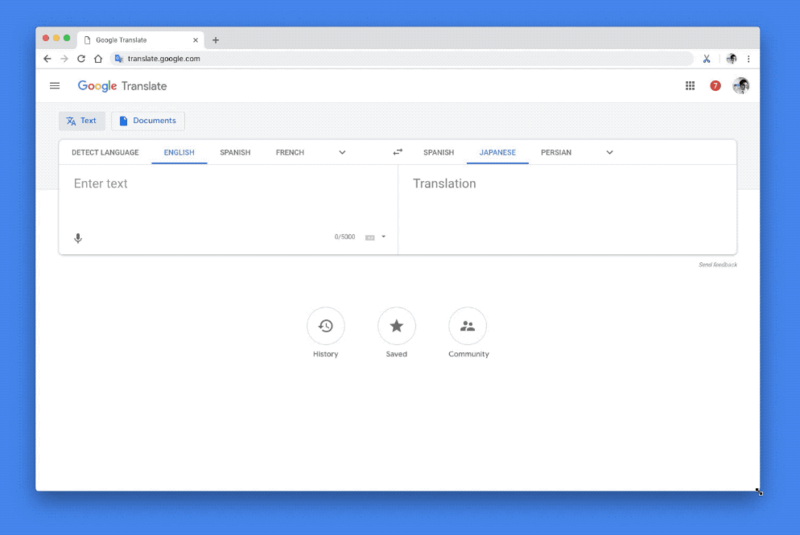 Translation is tricky, as you know if you've read any web page automatically converted by Google Translate; different tongues have different nuances that are hard to teach to an algorithm. Specifically, the way languages handle gender varies, and these discrepancies previously led to Google Translate to make assumptions and provide potentially inaccurate translations. Now, though, when gender is ambiguous in a translation input, the output will show both masculine and feminine terms, eliminating the guesswork. Last year, Google's Pixel Buds instant translation demo stole the show at the company's October hardware event. However, the Pixel Buds themselves didn't get great reviews. Soon, you won't need to buy the overpriced Pixel Buds to get that feature. Google says instant translation is coming to all Assistant-optimized headphones. Google Translate is one of the best automated translation services on the planet, and it's used by a massive amount of people every day. 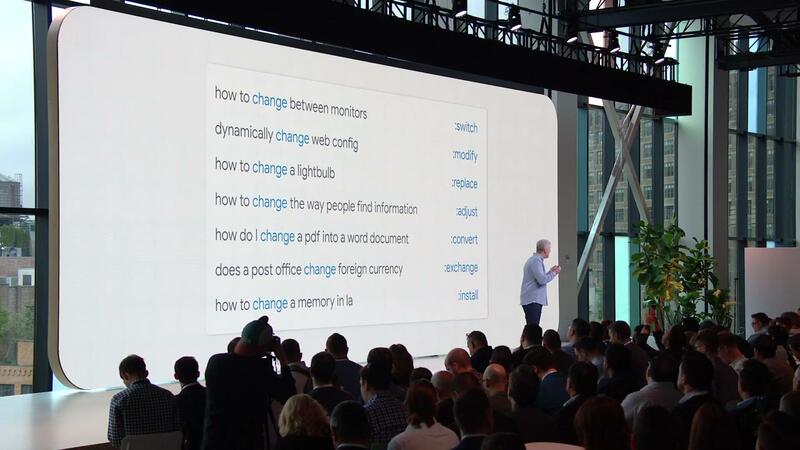 At today's 'Made by Google' event, the company revealed that around 143 billion words are translated every single day, across 100 languages. 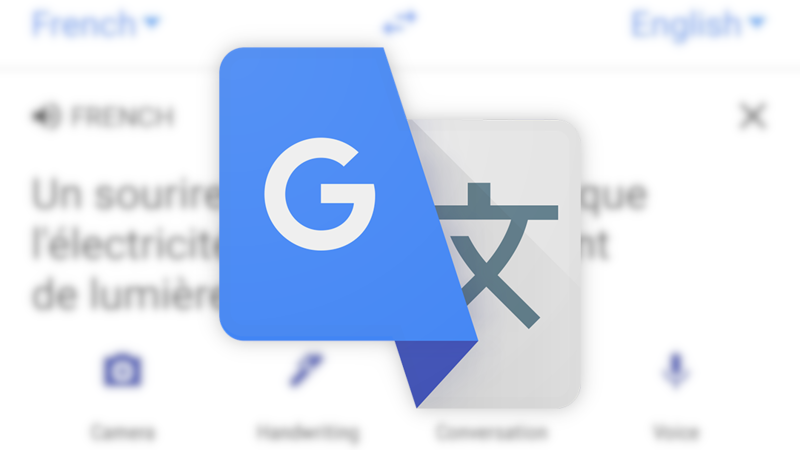 Translate remains one of Google's true workhorse apps – it's not flashy or exciting, but many of us would be lost without it. The latest update is setting the stage to remove a longstanding feature, but suggests a pretty good alternative to take its place. Also buried in the strings is a line suggesting new support for regional translations, but it may or may not actually represent anything new. 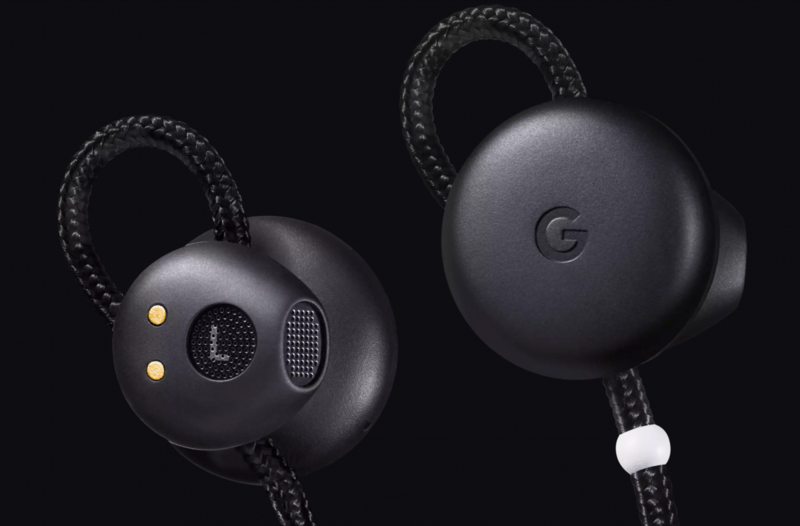 Intrigued by the functionality of Google's Pixel Buds, but unconvinced by the form factor? LG's got you. 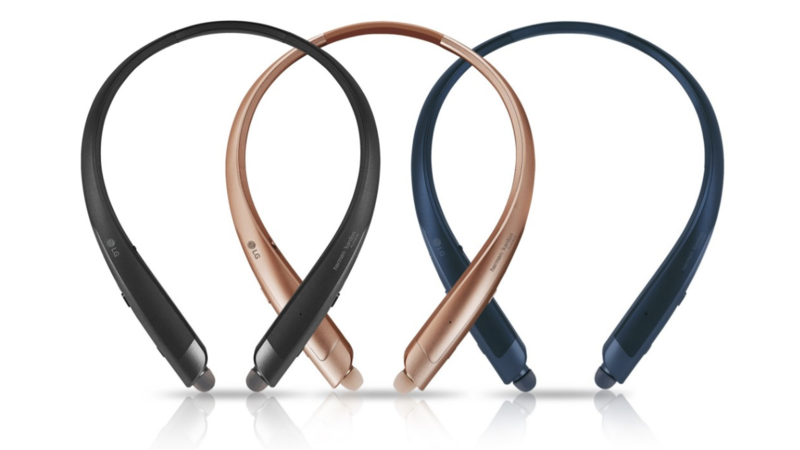 The Korean manufacturer has announced two new additions to its collar-style Tone line of in-ear headphones: the Ultra SE, which features an external speaker, and the Platinum SE, which has Google Assistant functionality, including Pixel Buds-style real-time translation, built in. 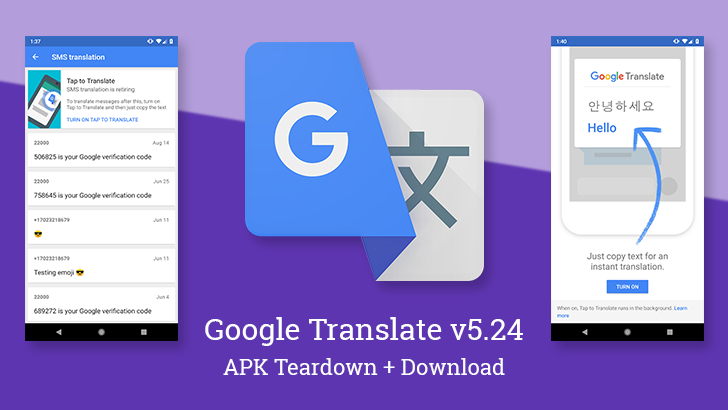 The Translate app doesn't see a lot of updates, but when they come out, there's usually something interesting to discuss. In the latest version, rolling out today, there's not much to look at on the screen, but there are a few things in the teardown to look through. Actually, there was an unusually large amount of text added to the APK, but almost all of it is a repeat or slightly varied version of existing text, which likely means a new look is probably also in the works.